Made a New Year's resolution to travel more? Qatar Airways is making it more affordable with great airfares at up to 40% off when booking before the 16th of January 2019! 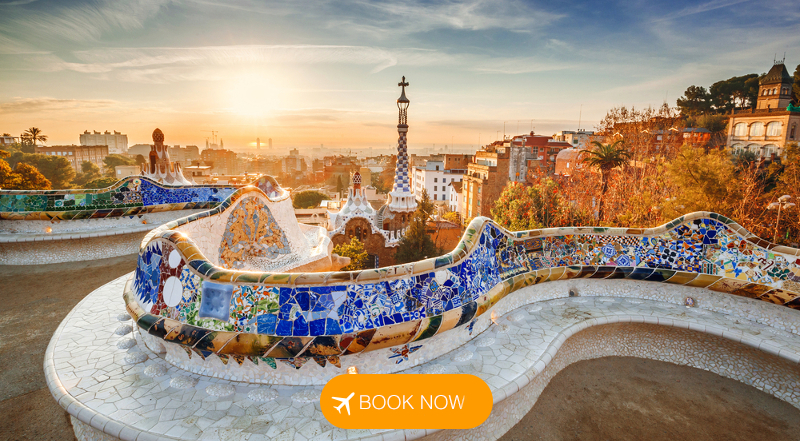 Travel before 20 May 2019 to save on flights from Cape Town, Johannesburg and Durban to destinations like Bali, New York and Barcelona. * Prices are subject to change and availability. Based on lowest price available and includes our online booking fee. Copyright 2018 SouthAfrica.TO, All rights reserved.